At StorQuest in Aurora, CO, our first priority is you and your belongings. In order to keep your items in the same condition as they arrived, we first must decide which level of care they require. 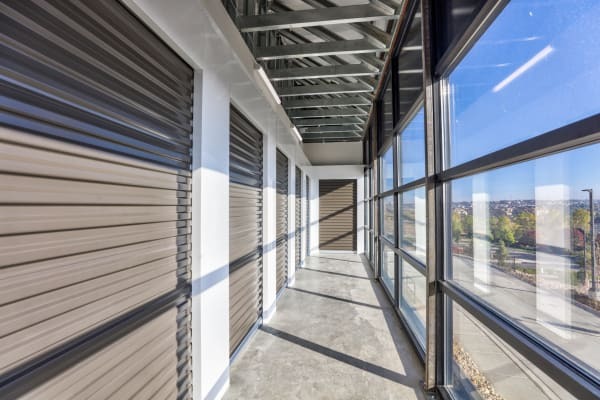 If you are having difficulties deciding this, reach out to our experienced staff and they will gladly assist you in selecting the perfect storage unit. The professionals at StorQuest are here to guide you along your storage journey, every step of the way. To spend more time making room for awesome, place your trust with the people who do storage best at StorQuest on Addison Street.